Every year, over 550,000 aviation enthusiasts representing more than 80 countries attend EAA AirVenture to celebrate the past, present, and future in the world of flight. 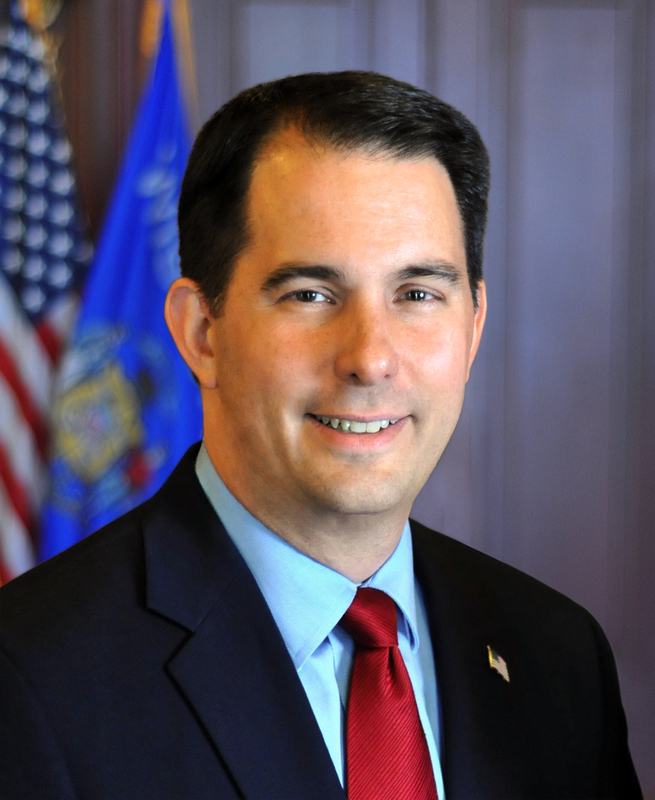 Oshkosh – Governor Scott Walker traveled to Oshkosh today for the “World’s Greatest Aviation Celebration,” EAA AirVenture. This year’s event runs from July 25-July 31 and throughout the week, more than 10,000 aircrafts fly into the Wittman Regional Airport, making it the busiest airport in the world. Every year, over 550,000 aviation enthusiasts representing more than 80 countries attend EAA AirVenture to celebrate the past, present, and future in the world of flight. Visitors to EAA AirVenture this year can look forward to events like the Pearl Harbor 75th commemoration, two night air shows, daily air shows featuring the Canadian Snowbirds, a salute to veterans, a WWI aviation celebration, and the Martin Mars flying boat. More than 800 exhibitors are expected to attend, and 1,000 forums and workshops will take place throughout the week as well. The Experimental Aircraft Association (EAA) was founded in Milwaukee in 1953 by Paul Poberezny and fellow individuals with a passion for aviation and building airplanes. Today, the organization includes recreational pilots, builders, and restorers and now includes more than 800 chapters across the United States and Canada. In honor of EAA AirVenture Oshkosh 2016, Governor Walker has proclaimed the week of July 25 – July 31, 2016 as Aviation Week. A copy of the proclamation is attached.